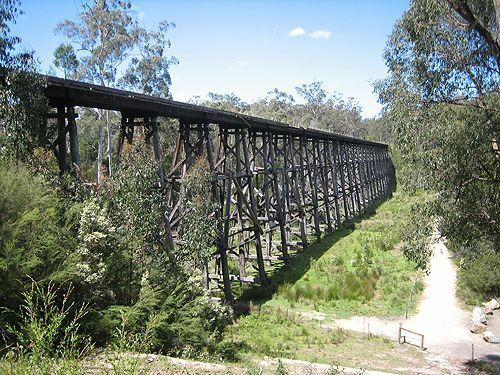 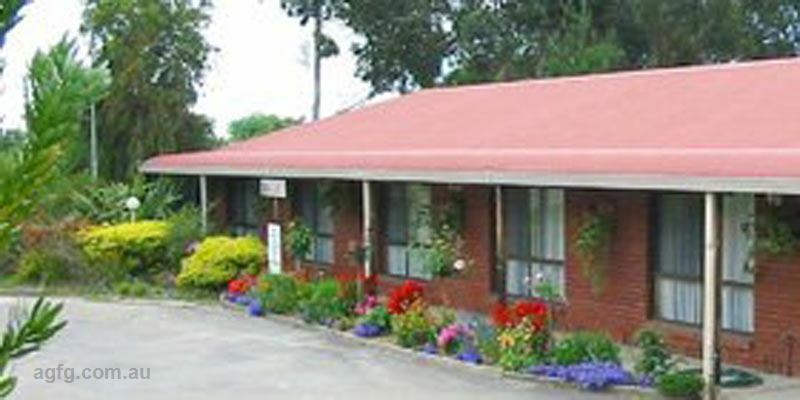 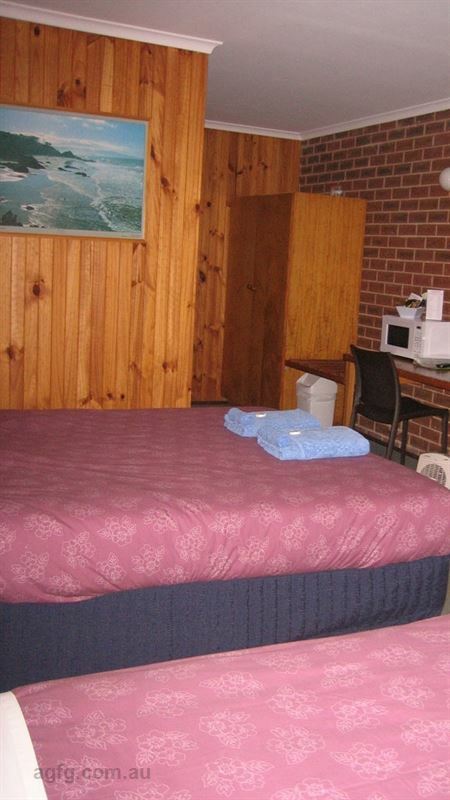 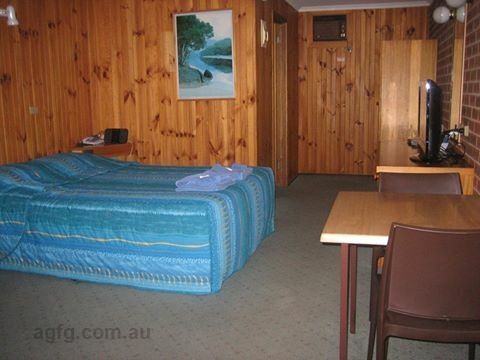 Located in the rolling green hills of picturesque Orbost on the banks of the Snowy River, Country Roads Motor Inn offers an ideal base for those exploring the beautiful countryside, as well as a convenient rest stop for those travelling between Melbourne and Canberra. 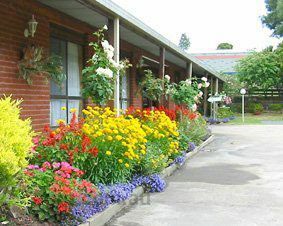 National Parks, beaches, lush parklands for outdoor activities and quaint shops are all within easy walking or driving distance from the Motor Inn. 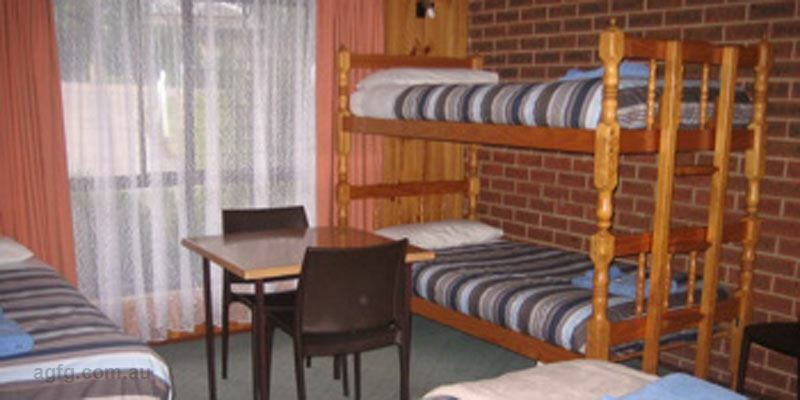 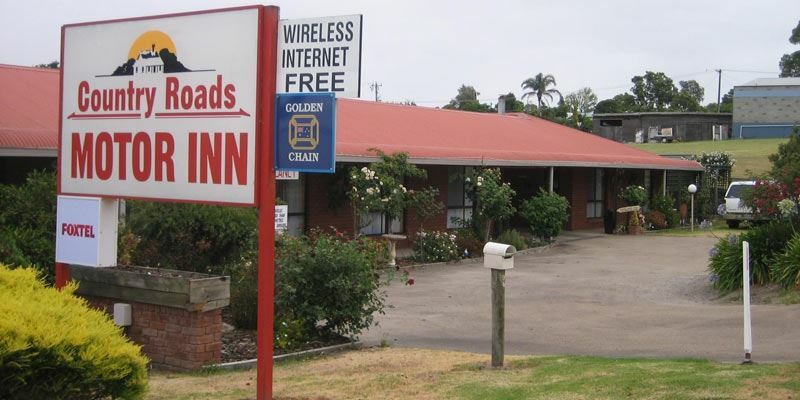 Part of the Golden Chain Group, guests are ensured quality budget accommodation standards with 14 rooms that are cosy and air-conditioned; along with a wheelchair accessible room available for those who require it. 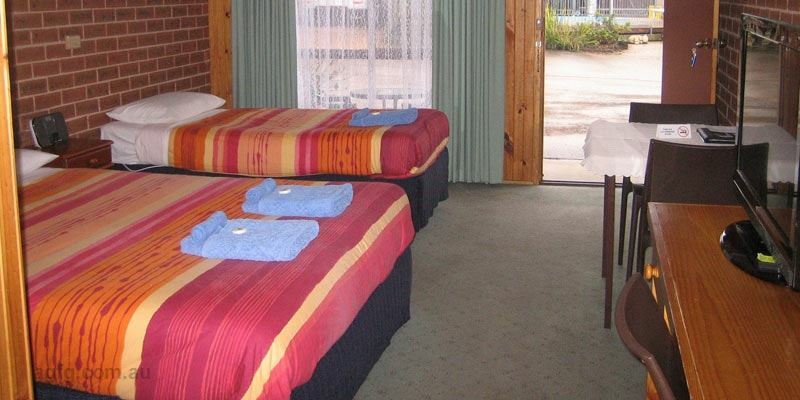 Enjoy the luxury of having breakfast delivered to your room, or take advantage of the motel’s pool-side gas barbeque facilities for a meal with family and friends.